With over 100 active clients, we have the expertise to keep your lawn in tip-top shape. 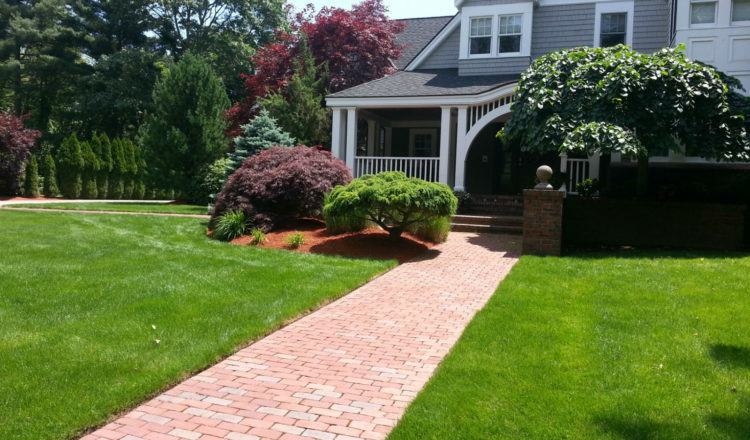 We pride ourselves on the dependable services we provide to ensure you lawn is well maintained. Our wide range of landscape services include landscape design, landscape lighting, weekly lawn maintenance, mulch application, lawn dethatching, lawn aerating, overseeding and fertilizer applications.